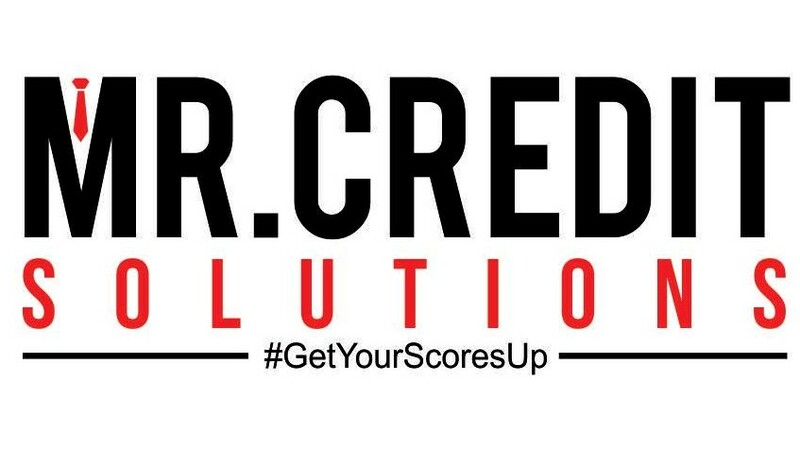 A credit score is a number decided by a mathematical equation that determines financial trustworthiness. Credit scores range from 350-850. The higher your score is, the more likely you are to get a loan. If you do have a low credit score and you happen to get approved for credit regardless, your interest rates my be a lot higher. Having a high credit score can be very rewarding when you save money with loans. = Average age goes down to 2 years! * Having a Mortgage loan, auto loan, credit card, student loan, etc. Bankruptcy: Chapters 7, 11, and 12 will remain on one's credit report for ten years from the filing date. A Chapter 13 bankruptcy is reported for seven years from the filing date. Accounts included in a bankruptcy will remain for seven years from the date reported as included in the bankruptcy. Judgements: Remain seven years from the date filed.